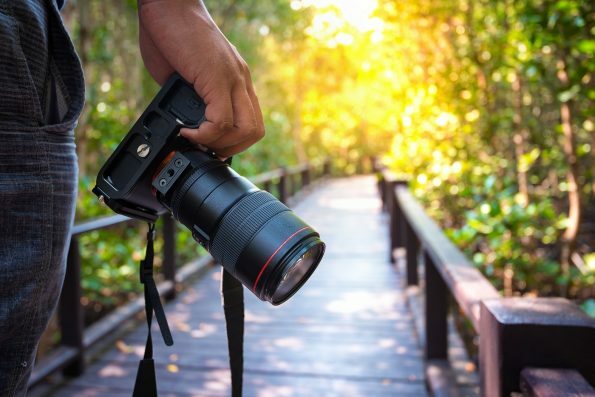 In photography, focus is closely connected to sharpness and refers to how much of an image is in focus. 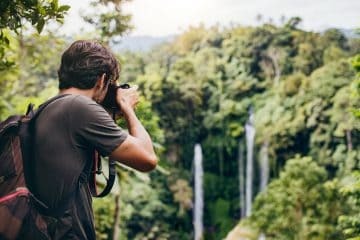 While most photographers aim to have the entire image as sharp as possible, especially in landscape photography, you’ll want to selectively blur some of the composition in some cases to draw attention to one specific area. 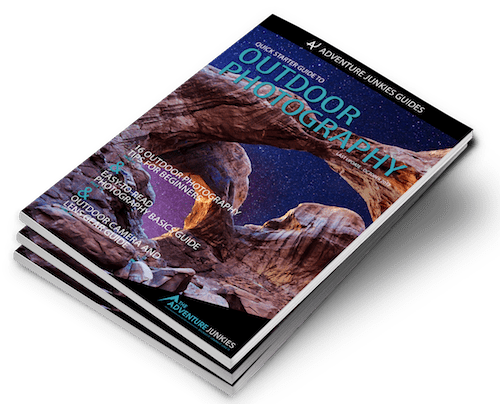 Here at The Adventure Junkies, our goal is to educate our readers on outdoor photography; and to help you create amazing images. 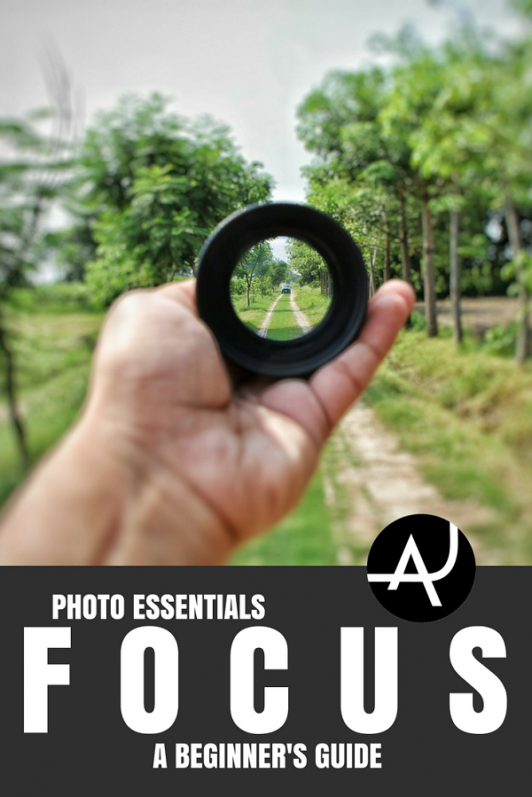 Whether you’re looking to capture wide, sweeping landscapes or are interested in macro photography, here’s a look at the basics of focus to help you create images that are as sharp and clear or selectively focused as you’d like. While many outdoor compositions call for clear and pin-sharp images, in some cases, you’ll want to selectively focus on just one area of a scene. Fortunately, most modern digital cameras today offer a number of different ways for you to obtain sharp images or to selectively blur out different elements in a composition to ensure that the focus is where you want it to be. 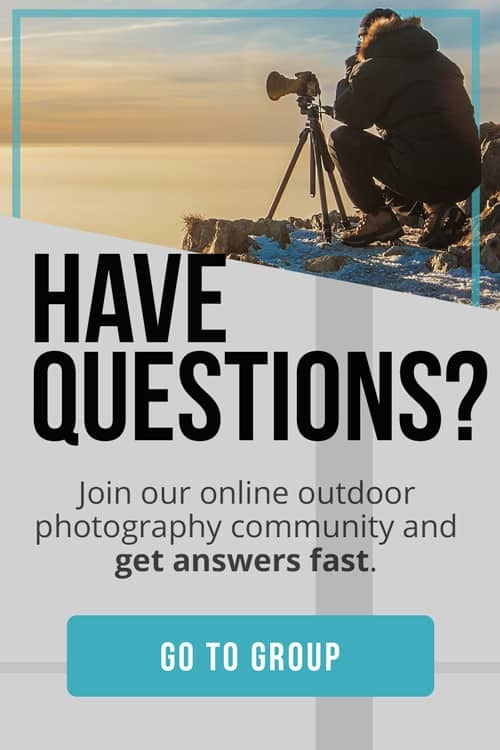 With this in mind, let’s look at some of the most common digital camera focusing techniques and see how you can select the best focus point for your image. While almost all modern cameras will adjust the lens automatically, there are some situations while you’ll want to use manual focus instead. Manual focus is an especially good option for macro photography since cameras often struggle to lock onto very close subjects. Using Live View will make manual focusing much easier since it will allow you to enlarge the image on the screen, so you can see the exact point that you’re focusing on. With automatic focus point selection, you’ll have two options for selecting the autofocus point. You use the automatic autofocus selection point option and let the camera decide, or set the autofocus point yourself. Single shot autofocus mode will set your camera to focus when the shutter release is halfway down. This allows you to keep the focus on the subject until the shot is taken. This mode is especially useful for landscapes and other static subjects. With continuous autofocus, the camera will focus on the selected subject as long as the shutter release button is half-pressed. This is a good option when photographing moving subjects or taking fast-action shots since it allows you to continuously adjust the focus as the subject moves. 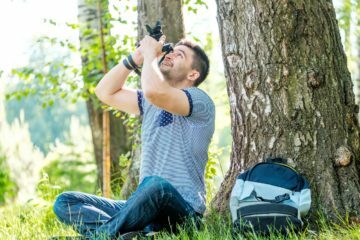 Most digital cameras will offer a collection of autofocus points for you to choose from, allowing you to select the one that’s directly over your subject. But in some cases, there may not be an AF point where you need it. In these cases, you’ll want to try focusing and recomposing. To use this technique, set your camera to single AF mode. 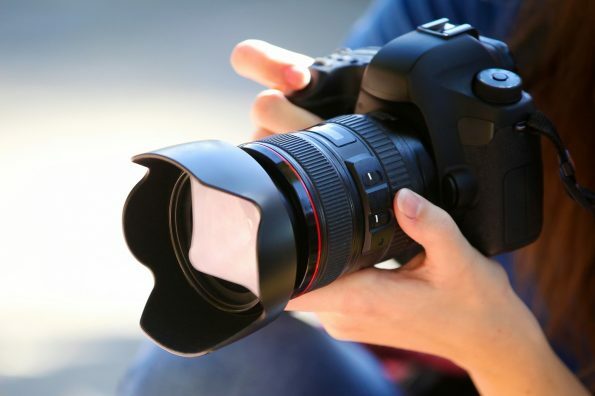 Then, move the camera so that the AF point is on the subject or area that you’re focusing on and press the shutter halfway down to focus the lens. With the shutter still pressed halfway, recompose your image and release the shutter to take your shot. This is an especially useful technique in low light when focusing is often more challenging. While most cameras allow you to focus by pressing the shutter halfway down, some cameras include an AF button that you can use instead. This is useful since it saves you from having to keep the shutter halfway pressed and eliminates the risk of accidentally taking a shot. 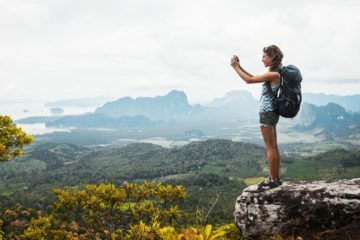 If your camera has it, using the back-button focusing technique is especially useful when photographing moving subjects or if you’re waiting until the lighting is just right. With this technique, you can focus on the subject or area that you’d like to have sharp without locking in the exposure settings, and then release the shutter when you want to take the image. Hyperfocal distance focusing is extremely useful for landscape photography or any other situation that requires a wide depth of field. This technique allows you to keep most of the scene sharp and in-focus. While the traditional way of calculating hyperfocal distance involved focusing on the subject and then using the lens’ depth of field scale or a tape measurer along with depth of field tables to find the nearest acceptably sharp point is. Today, the loss of depth of field scales on most lenses makes it difficult to apply this technique precisely. 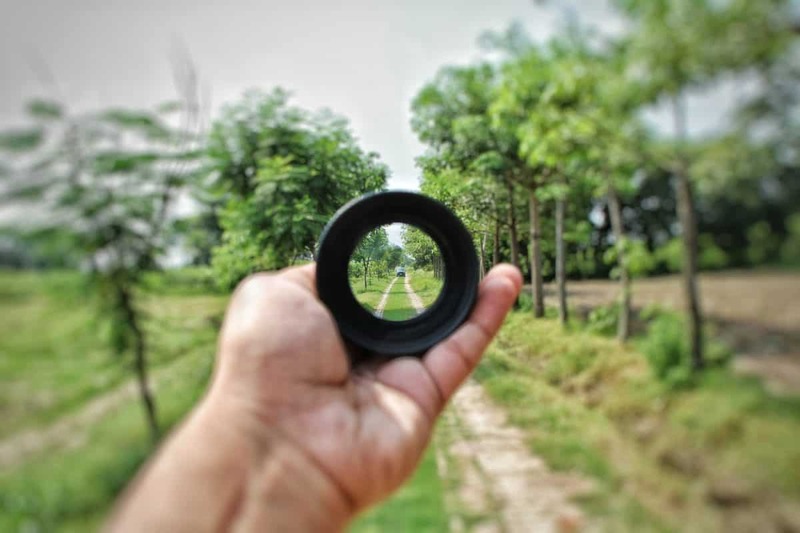 However, there are a number of techniques that you can use to find the hyperfocal distance. Calculate the hyperfocal point in your compositions by taking advantage of useful apps such as Field Tools or DoF. In a pinch, you can apply the principle that depth of field extends approximately twice as far behind the point of focus as it does in front. This means that you should focus approximately one-third of the way into the scene. Another option if you’re stuck is to focus on the farthest object in a scene. Then, adjust your focal distance a bit closer, and retake the image. Adjust your focal distance as close as you can, while still maintaining relative sharpness in the distance. With telephoto lenses, the hyperfocal distance is too large to focus on. Instead, use a narrow aperture to keep the depth of field as wide as possible, and focus approximately one-third of the way into the frame. Avoid focusing to infinity – the foreground will become blurred. Focus stacking is a technique that involves taking different images, with different focal distances – and then combining those images later on in post processing to create one composite image. This technique is often used in landscape photography, but it’s also useful for macro photography as well. To capture images for focus stacking, you’ll want to use a tripod to steady the camera and ensure that you capture the same scene each time. Next, take your first shot with the closest area of the scene in focus. Then, refocus a bit further into the scene and take a second shot. Repeat until you’ve taken a shot with the further point in the scene in focus. Later on, you can merge the images in post processing, using any image editing program that supports layers.